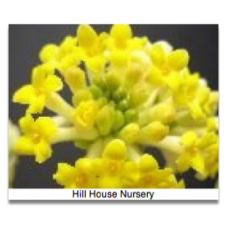 Closely related to Daphnes these highly scented yellow shrubs are frost hardy to -5C. Flowering from.. 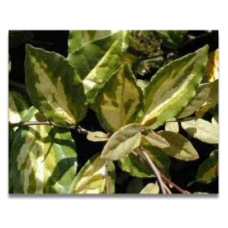 This is sometimes known as Aureovariegata. 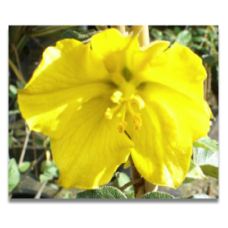 It's a well known and reliable variegated Elaeagnus and h.. 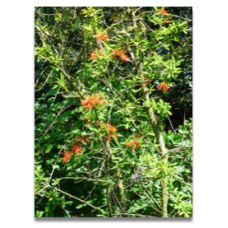 The Chilean Fire bush. 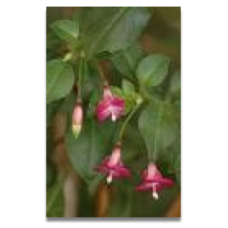 An unusual evergreen with racemes of scarlet flowers in May to June. Doesn't .. This wonderful shrub makes you gasp when it's covered in its beautiful white, cup shaped single flow.. 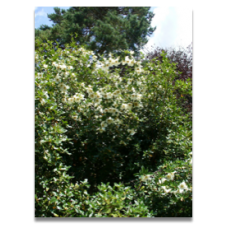 This member of the spindle family has small green leaves in spring and summer which turn a brilliant..
Corymbs of white flowers in autumn are a magnet for butterflies and bees. This is a truly valuable p.. This must be one of the best value shrubs there is. It needs no attention other than watering and th.. 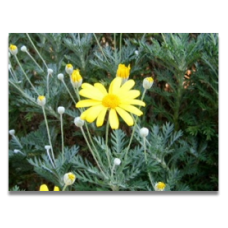 This has the same yellow daisy like flowers as its cousin but the leaves are an elegant grey-green a.. This is a show-stopper! 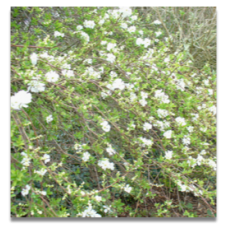 For weeks in spring the arching branches are smothered in open, white flower.. 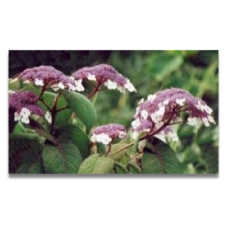 Frost tender shrub which is evergreen. 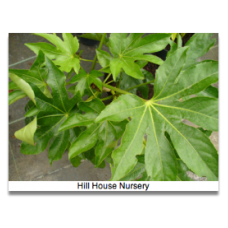 Its deeply cut waxy leaves give an exotic look and it's a goo.. 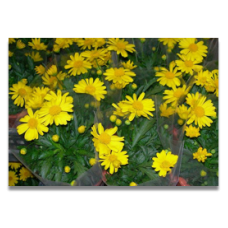 This is usually grown against a warm wall where it produces a mass of eye-catching, deep yellow, sau.. This shrub really should be better known. It flowers from approx. August to October, making it a val..